George Ford starts and Owen Farrel is on the bench. George Ford will start for England against Australia. It is bold to make this choice but one Stuart Lancaster had to make. Owen Farrel has not been up to his normal high standards. To often coaches don’t give players time to make their return from injury complete.Owen Farrel was not quite ready and he was thrown back in straight into the Test arena. George Ford has been banging on the door and when given his opportunity against Samoa he impressed. So his start is warranted. Tags: 6 Nations, Australia, Billy Twelvetrees, England Rugby, george ford, Owen Farrell, Stuart Lancaster | Permalink. Heyneke Meyer I thought you were different. The mistakes that I have seen being made by many Springbok coaches before Heyneke Meyer’s appointment are now once again being made by the Springbok coach. After a disappointing loss to Ireland HM assured the press that all the changes he was making was not a knee jerk reaction but just a case of rotating players in his squad. Why then has Handre Pollard and Francois Hougaard not started since the Ireland test? Tags: Bryan Habana, Cobus Reinach, Francois Hougard, Handre Pollard, Heyneke Meyer, Lwazi Mvovo, Pat Lambie, The Sharks, The Springboks, Wales | Permalink. To beat the best and to continue to beat the best I feel you need to have an attack. Concentrate on trying to beat them rather than concentrate on trying to stop them beating you. England will reveal which way they are going to go by who they select at flyhalf. Tags: Bath, England Rugby, george ford, Martin Gregory, Owen Farrell, Stuart Lancaster | Permalink. Any reason not to select George Ford at fly-half? Tags: England Rugby, george ford, Kevin Harman | Permalink. George Ford had a good first test start for England against Samoa at Twickenham on Saturday 22nd November. Analysis of his performance can be seen at Rugby World. Ford is only 21 years old, yet England fans have been calling for his inclusion for some time. 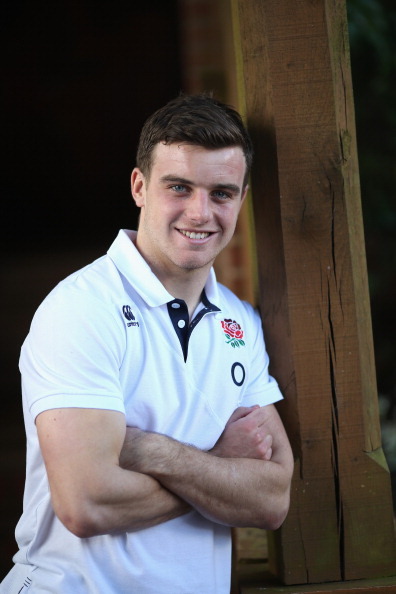 George Ford has impressed previously in an England top in England’s age groups. Playing rugby against Samoa is not for a youngster who is not ready. Their bruising hits will soon find you out. 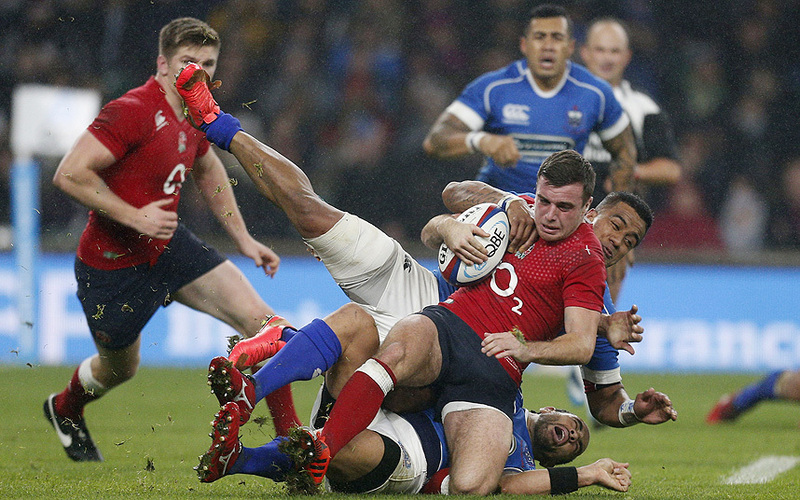 George Ford took some hard hits but brushed them off easily. Tags: Anthony Watson, England Rugby, Filo Paulo, george ford, Joe Marler, Jonny May, Rob Webber, Samoa, Stuart Lancaster | Permalink. Lancaster will get England to target the Springbok scrum. Tags: Cobus Reinach, Jannie du Plessis, Springboks, Steve Walsh, Stuart Lancaster | Permalink. Will England win at Twickenham or will it be the Springboks? It is midday on Thursday 13 November 2014. South Africa are due to face England at Twickenham on Saturday the 15th of November. It definitely feels like the calm before the storm. The Teams are set to go. Semesa Rokoduguni is out with a hip injury and Anthony Watson is in for his first start for England. Tags: Anthony Watson, Cobus Reinach, Handre Pollard, Heyneke Meyer, Stuart Lancaster, Willie le Roux | Permalink.